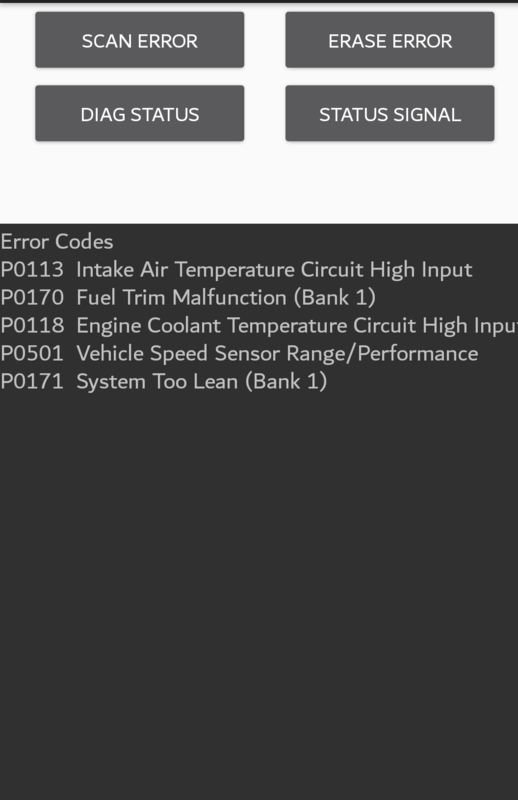 I have a proton wira 2004 which is essentially a Mitsubishi Colt, I got these errors when I connected an OBD2 device. Could anyone tell me the big picture, what do they mean combined? Browse other questions tagged engine obd-ii mitsubishi proton or ask your own question. Pipe has come out of the silencer?